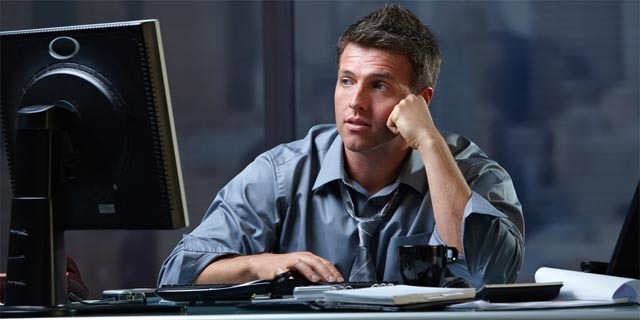 There are two forms of working too long: 1) working so much that it detracts from your rest and recreation and 2) working over long stretches of time without any breaks. For the most part, there’s nothing you can do about the former since your job is your job, but there’s a lot you can do about the latter. Solution: Ever heard of the Pomodoro Technique? Essentially, you divide the work day into 30-minute chunks: 25 minutes of work followed by 5 minutes of break. You can personalize it to your own needs (e.g. 45 minutes of work and 15 minutes of break). The point is that you’ll be more productive working in short bursts than long crawls.